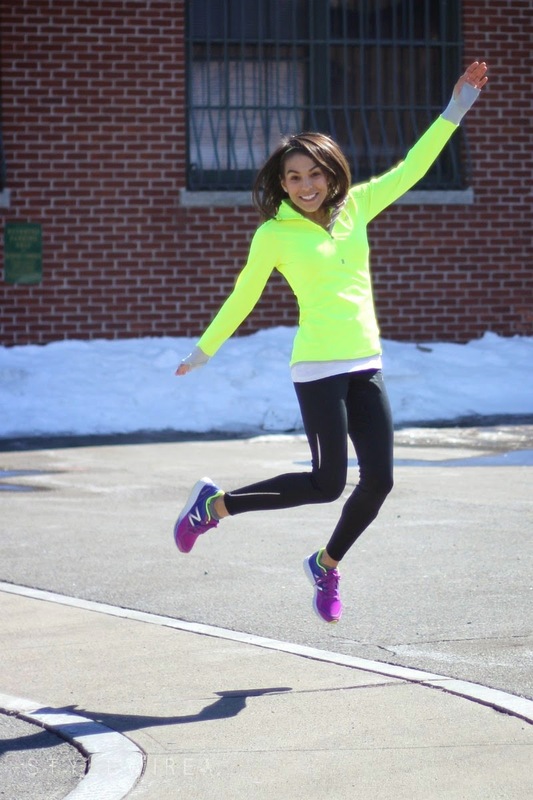 What I Wore: New Balance with Kristin! Lately working out has been so much more than just dragging myself to the gym. I crave it for a healthy mind and body. And what better to keep me motivated than new gear? New Balance graciously sent over some new heat gear and sneakers for me to try out and I've been living in them! The Fresh Foam Zante sneakers are my favorite for sessions with my personal trainer, Zhubin. They are light and supportive and dry quickly. 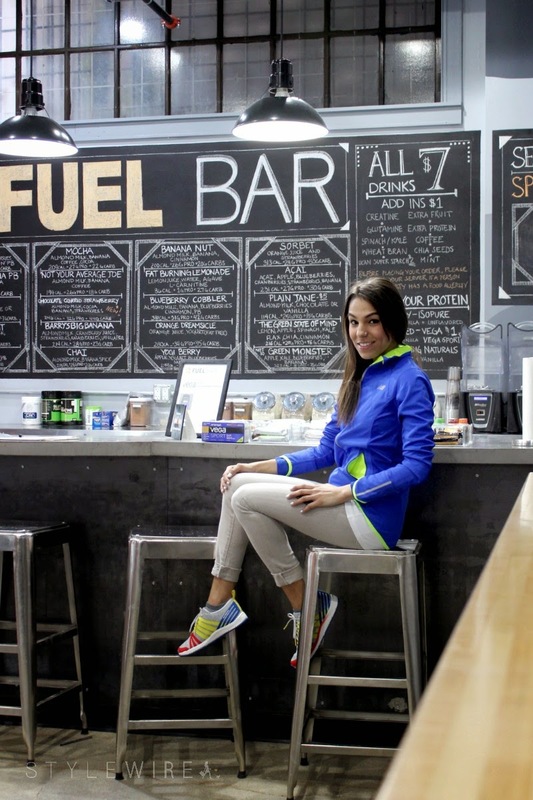 I wore my leggings and half zip with Kristin from BeautyXpose pre-workout! 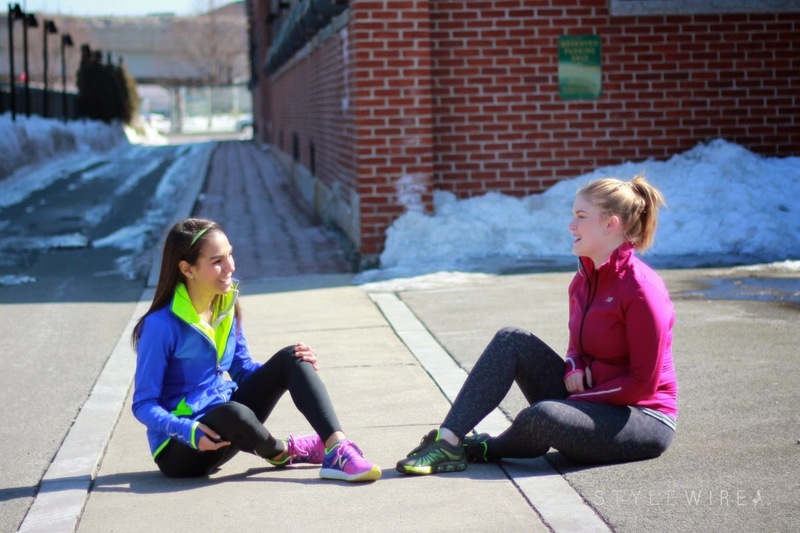 We recently met up for a fun mixed workout with Blog & Tweet Boston. 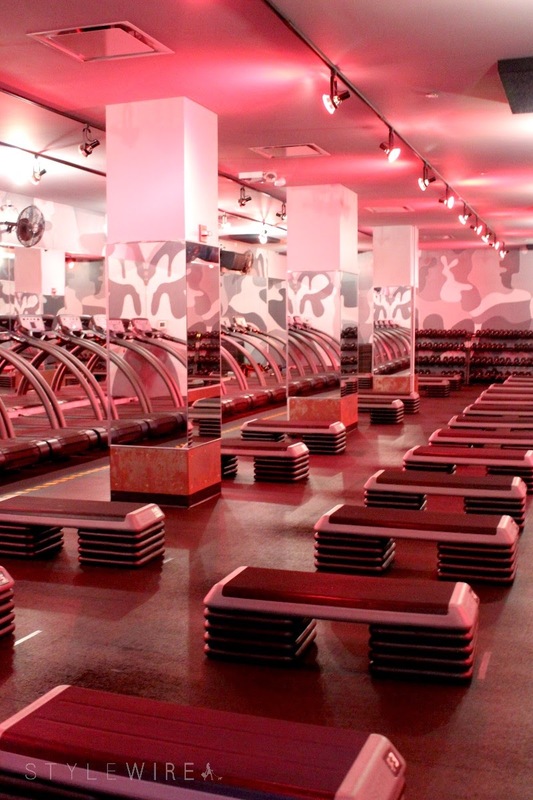 I also hit a session at Barry's Bootcamp in my new New Balance X Kate Spade Saturday 811's. 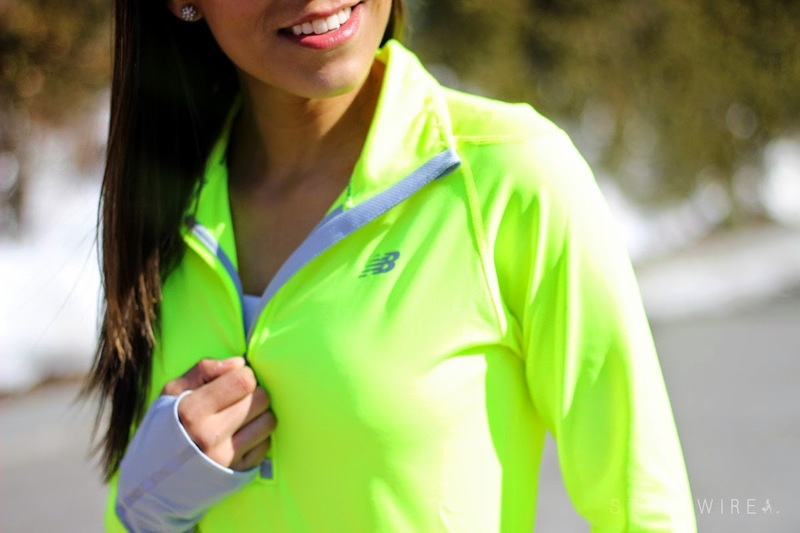 That was a seriously tough workout but it totally got me out of my winter slump! 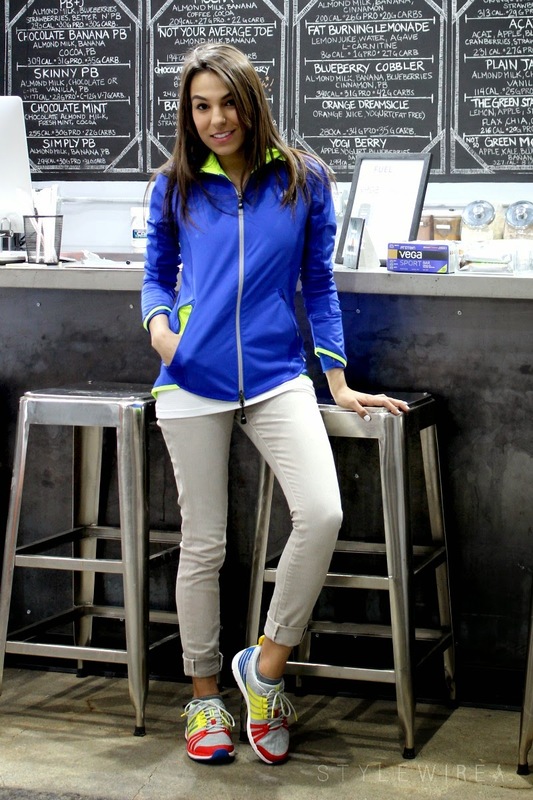 The NBxKSS sneakers are a fun shoe to dress up with jeans and easily go from the gym to the street!